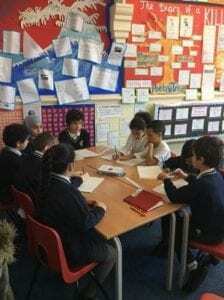 School council have met this morning to discuss the meeting the vice chair and chair had with Miss Matthews at the end of last term to discuss issues raised from class council meetings. They have also been discussing the runnings of comic relief day which is only two weeks away 🙂 how exciting. Class councils will be meeting this week to discuss further issues they want to raise.